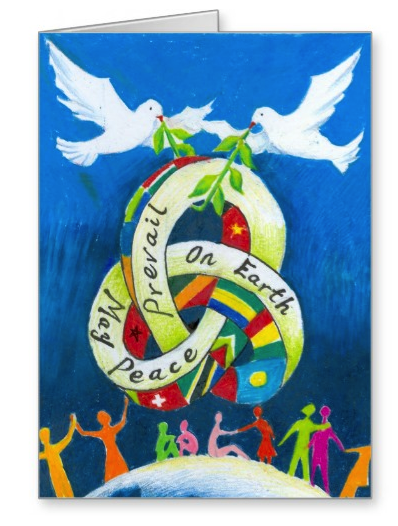 Great Ideas on ShopPeace for the Holidays and Beyond! 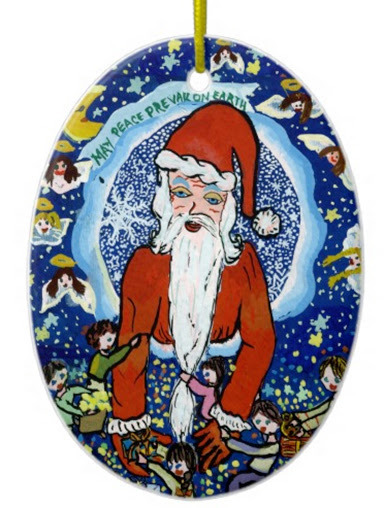 Give the gift this holiday season ~ Peace Pals artwork. 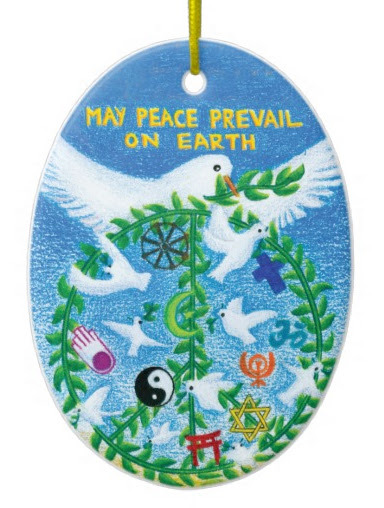 Visit our store on Zazzle to see the beautiful items available. Clothing and other wonderful products featuring artwork from children age 5 – 16. 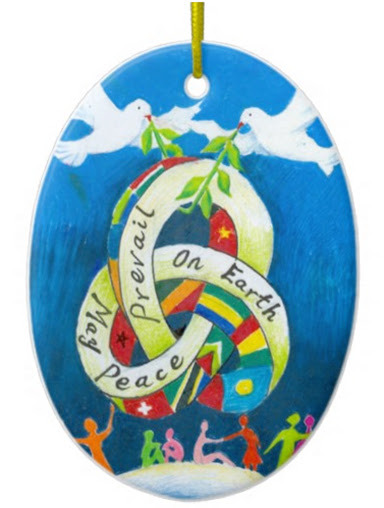 All proceeds from sales will benefit Peace Pals International. 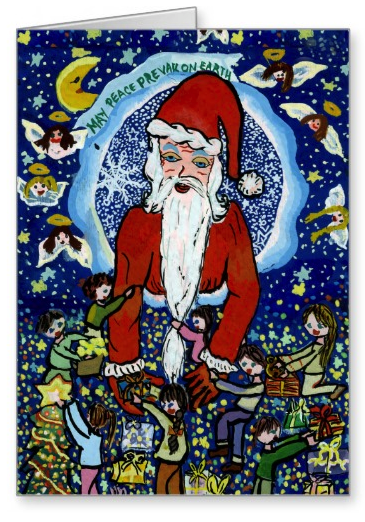 Holiday E-Cards ~ Our Gift to you! This the Season to Celebrate! 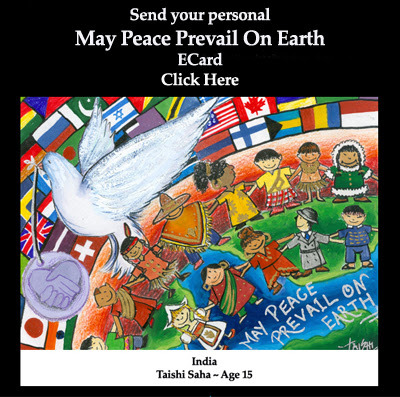 Send email greetings to friends and family with inspiring artwork from the Peace Pals International Art Exhibition and Awards program free of charge. 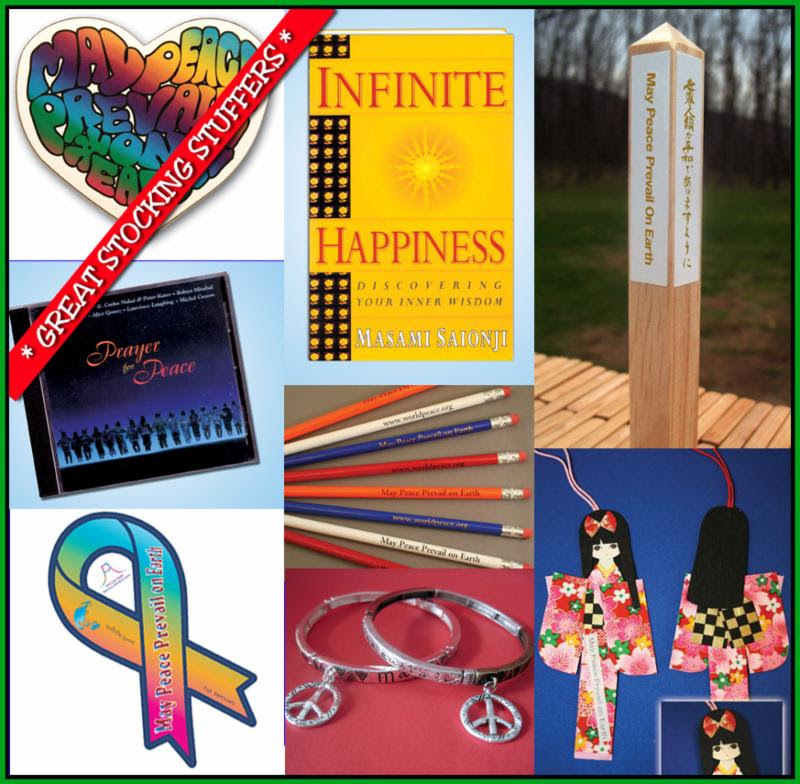 Give the gift of a Peace Pole this holiday season! 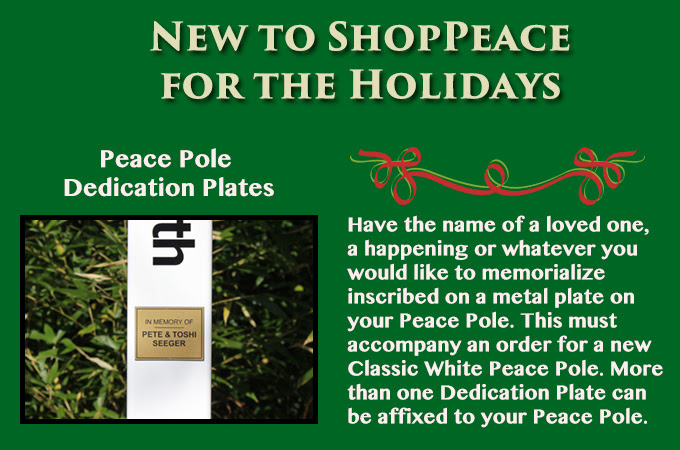 Our low maintenance and weather proof Classic White Peace Pole is made of white vinyl. 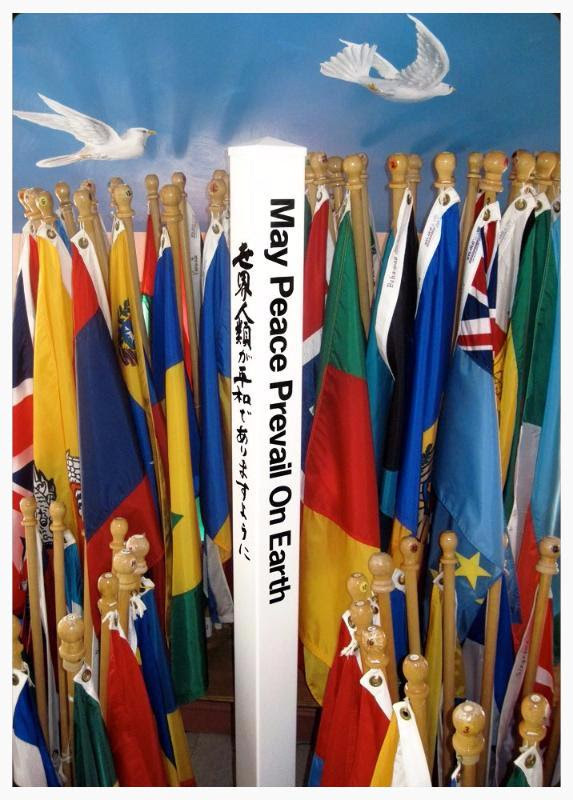 Each Peace Pole includes a translation of May Peace Prevail On Earth in 4 or 8 languages of your choice printed on each side depending on the size you choose.Add a Dedication Plate or a Braille Plate. 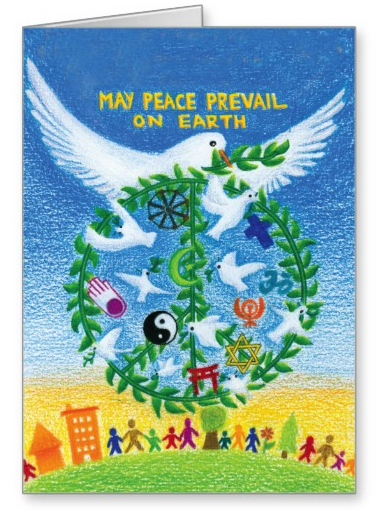 Celebrate the start of Winter and a time of rebirth. 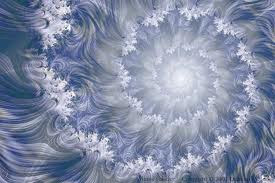 The Winter Solstice marks the beginning of winter in the Northern Hemisphere and summer in the Southern Hemisphere. 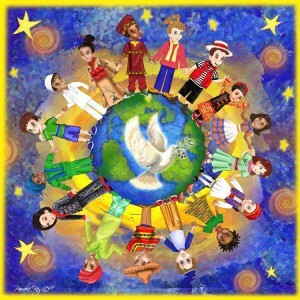 Infuse the Earth with Prayers for Peace. 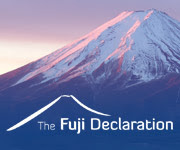 Join us on December 22nd for a 24 Hour Internet Marathon – Click here for more information.